Hyundai Motor India Ltd (HMIL), the country’s second largest car maker, today announced the launch of its online service website to enhance its customer relationship across the country. 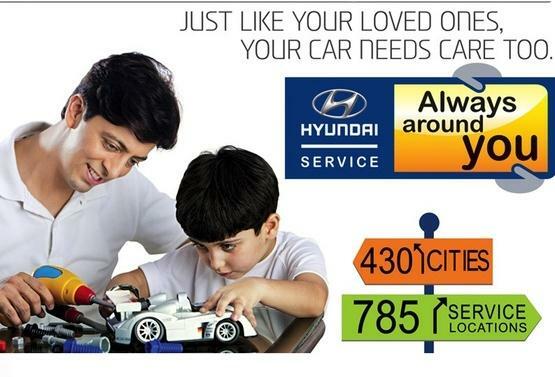 A multifaceted online service will be live today and will be available to all the Hyundai car owners. The micro site will be available on Hyundai’s corporate website, HMIL said in a statement here. We feel proud to introduce first of its kind service which will bring value added services to its customers,” HMIL Director (sales & marketing) Mr Arvind Saxena said. This website site will offer personalised services like service scheduler-reminder, on-line service booking, history – periodic service details, service & insurance calculators and nearest service station locator, it added. The website will also educate its customers on safety driving tips and suggest on better driving habits, it said.